Save Marinwood-Lucas Valley - our community, our future: ATTENTION! Action Item and Two Presentations on Toxic WASTE at Prosperity Cleaners Hot Spot. ATTENTION! Action Item and Two Presentations on Toxic WASTE at Prosperity Cleaners Hot Spot. Clean Up the Toxic Waste Now! · no testing has been done inside Casa Marinwood. 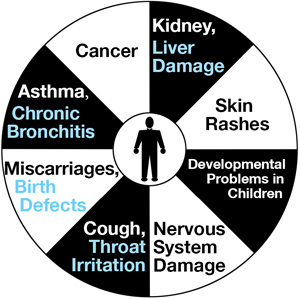 · The dangerous health effects of toxic soil vapors are known. Is Capitalism not Climate Change to Blame?